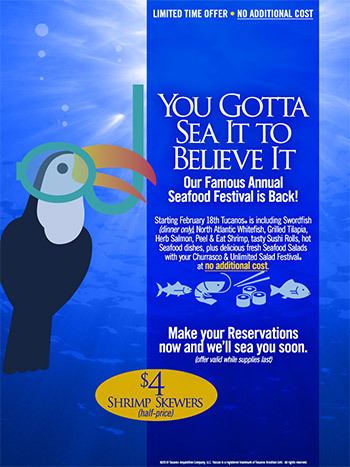 Welcome to our Colorado Springs location by the Cinemax IMAX Theaters. 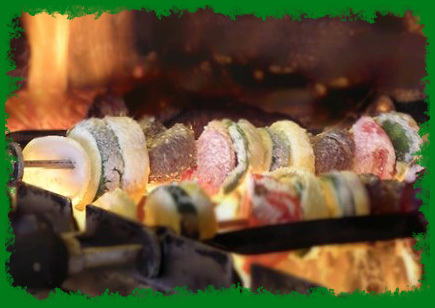 Come visit us and experience all the festive and mouth-watering Brazilian cuisine you can eat. 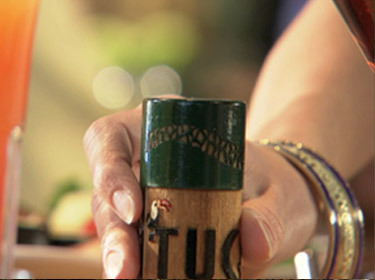 If you're not already a member of ClubTucanos, be sure to register and receive a free meal in the month of your birthday as well as other delicious dining features throughout the year. 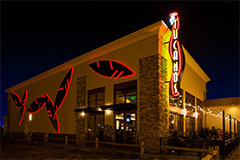 Our Colorado Springs restaurant also features a full bar with cocktail tables and a heated outside patio area. 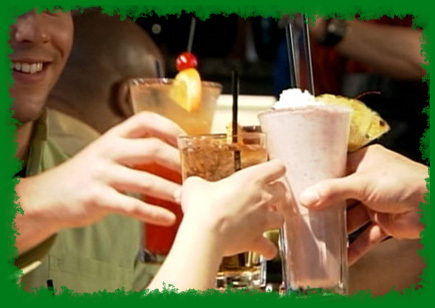 It is a great place for after-work cocktail parties, gathering before catching a movie next door, or while waiting on a table for your party. If you would like additional information about our Colorado Springs Brazilian Restaurant, please click on the links below or contact us. 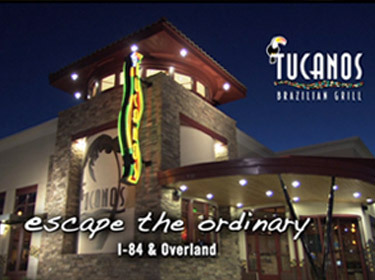 Tucanos Brazilian Grill, a Brazilian steak house, opens Thursday at the First & Main Town Center, southeast of Powers Boulevard and North Carefree Circle on the Springs’ east side. It’s the first Colorado location for the small Lakewood-based chain, which has four restaurants in Albuquerque, N.M.; Boise, Idaho; Provo, Utah; and Salt Lake City. 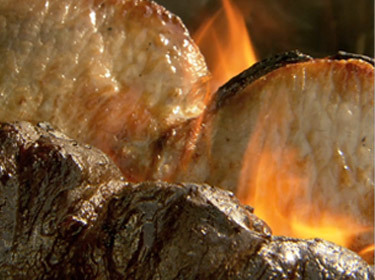 Like other Brazilian steak houses, Tucanos is known for its all-you-can-eat option; meats, vegetables and pineapples are grilled on skewers, brought to tables and sliced onto diners’ plates. 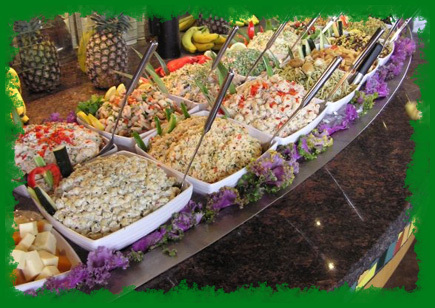 A buffet style food bar also offers Brazilian and American items, including fresh salads, fruits, pastas, breads, potatoes and soups.